Cheapest price is $44.27 from GamingDragons. 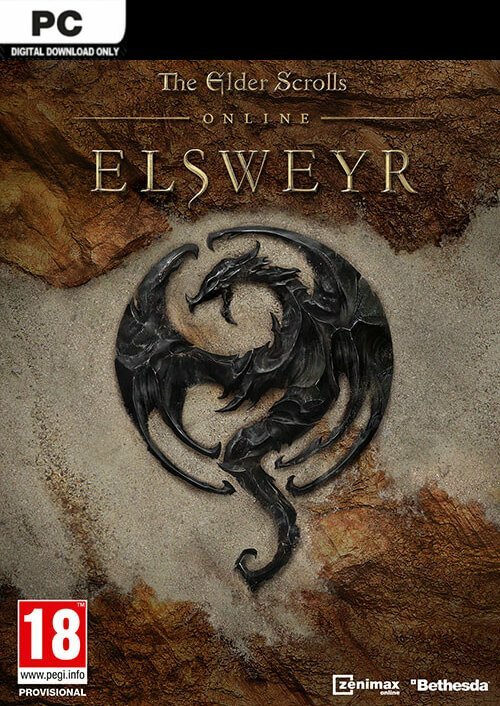 Best Prices for The Elder Scrolls Online - Elsweyr found from 8 stores. The Elder Scrolls Online - Elsweyr prices has been viewed a total of 146 times. 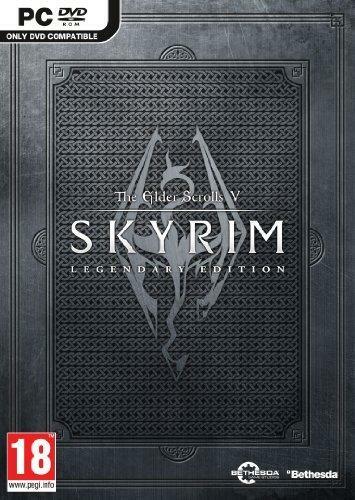 Includes The Elder Scrolls Online base game, the Elsweyr, Morrowind and Summerset Chapters Dragons return to Tamriel in The Elder Scrolls Online: Elsweyr, part of the Season of the Dragon year-long adventure! Explore the savannahs and canyons of Elsweyr, defend the home of the Khajiit from an ancient evil, and command the undead with the Necromancer class.